The ICIQ provides secondary school teachers in Catalonia with the opportunity to participate in specialized courses or workshops. We want to bring teachers into a research lab for training workshops easily transferable to the classroom. Our workshops are designed to provide teachers with educational material and assistance to bridge the gap between research and schools. 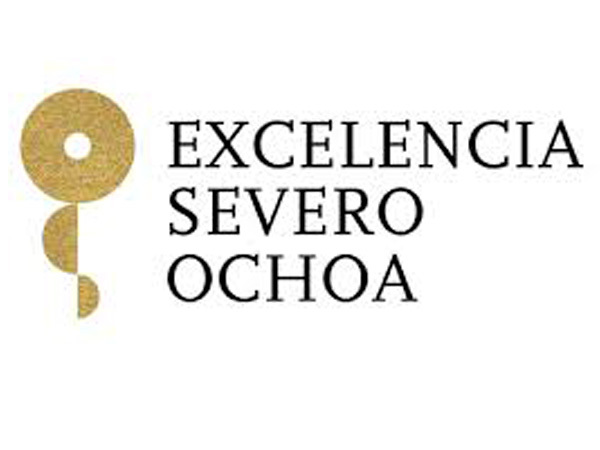 Com separem un conservant d’aliments d’un sedant? All workshops combine theory and laboratory practices. To learn more about our workshops, please contact Dr. Laia Pellejà, responsible for ICIQ’s outreach activities. 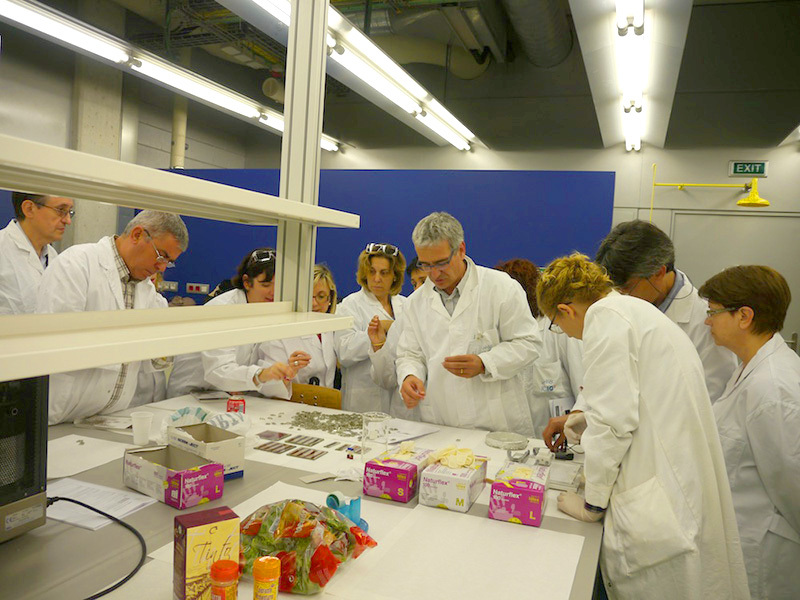 Teachers and Science is a Catalunya-La Pedrera Foundation programme that offers secondary teachers of high schools in Catalunya the opportunity to participate in specialised workshops delivered by researchers at different research centers in Catalunya. ICIQ offers the workshop entitled “Catalysis in the classroom.” The purpose of this 10-hour long workshop is to train teachers on this subject so they can transfer what they have learned and experimented on catalysis to their students. ICIQ participates in this course programme from the Departament d’Ensenyament which offers complementary education to high school teachers. 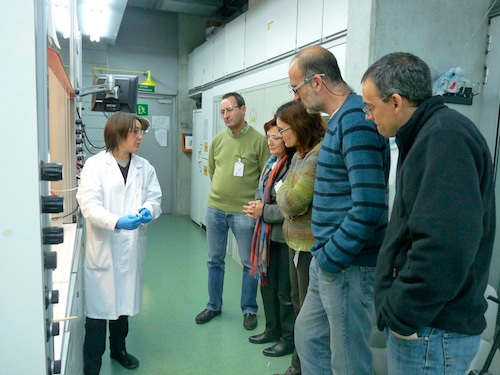 The course Methods of Analysis of Organic Compounds is coordinated by Dr. Gisela Colet, ICIQ’s research support area manager, and it counts also with the collaboration of unit managers and technicians from this area. This course consists of 5 sessions of 3 or 2 hours each, and it takes place at ICIQ facilities.